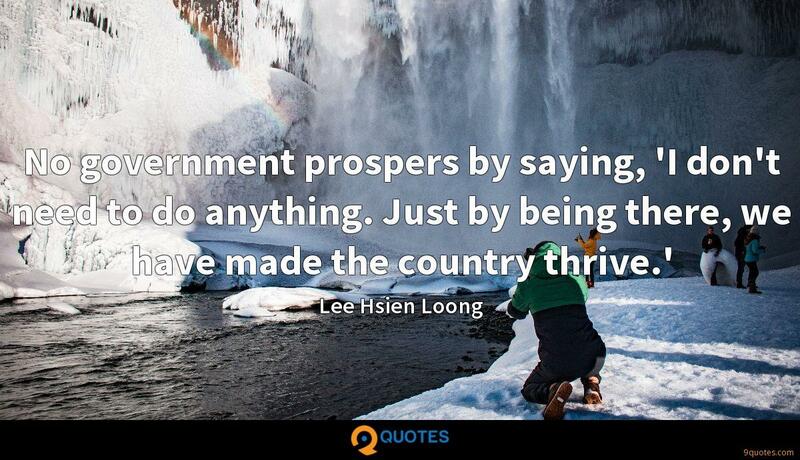 Lee Hsien Loong Quotes. 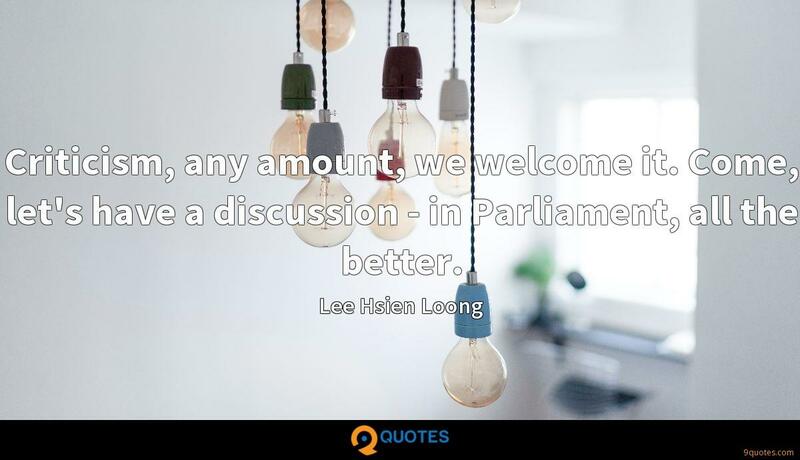 9quotes.com, 2018. http://www.9quotes.com/quote/lee-hsien-loong-594026, accessed 24 April, 2019. A strong story can move me to tears, and it doesn't matter whether it's a science-fiction or fantasy world. It's about what happens to a person, the choices they make. 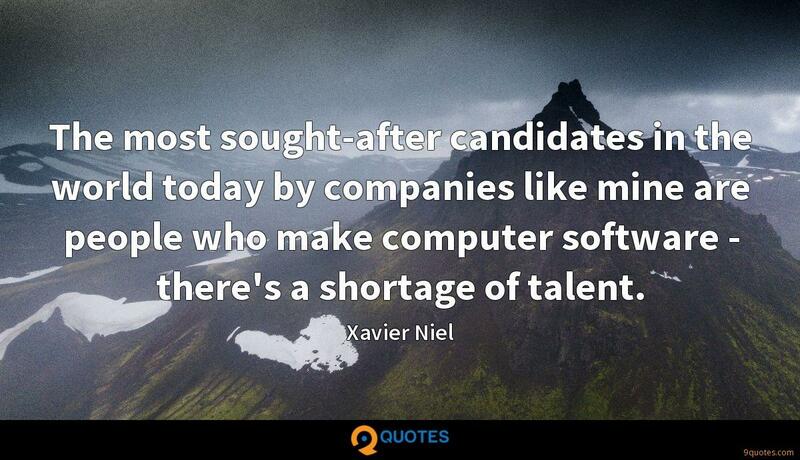 That's what's interesting. Miriam Were has made outstanding contributions to public health in the developing world. She brings basic medical services to women and children in East Africa. 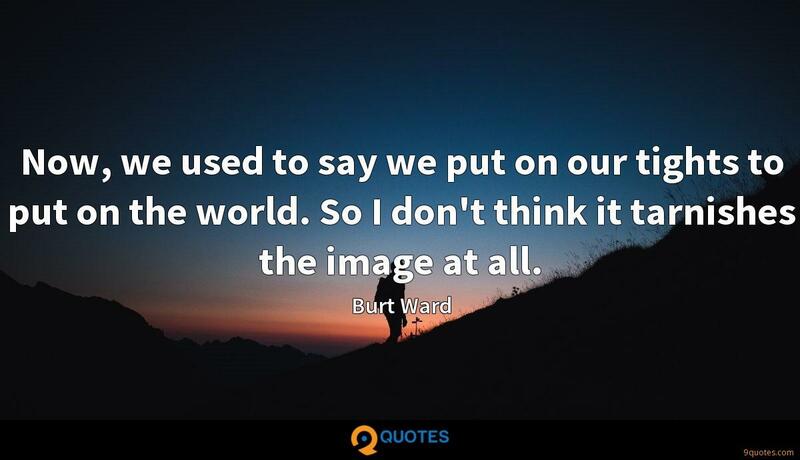 Nobody knows why we're alive; so we all create stories based on our imagination of the world; and as a community, we believe in the same story. In India, every person believes his/ her own mythosphere to be real. Indian thought is obsessed with subjectivity; Greek thought with objectivity. Criticism, any amount, we welcome it. Come, let's have a discussion - in Parliament, all the better. 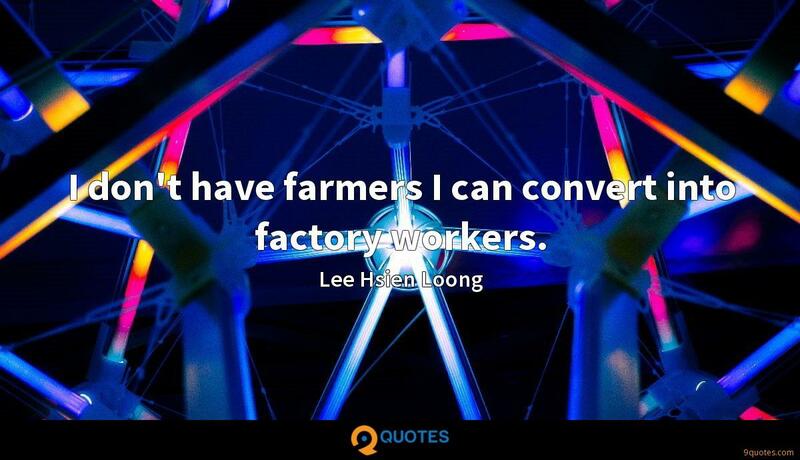 I don't have farmers I can convert into factory workers. I do not owe hundreds of millions of potential foreign workers from around the world an obligation. I owe Singaporeans a responsibility.